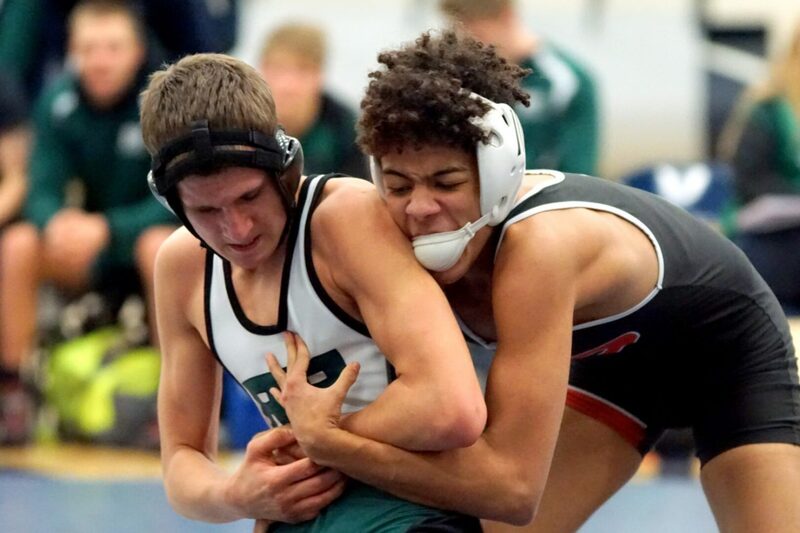 The Reeths-Puffer wrestling team took home a Division 2 district title on Wednesday with a 66-18 semifinal victory over Muskegon and a 60-17 victory over Fremont in the finals. 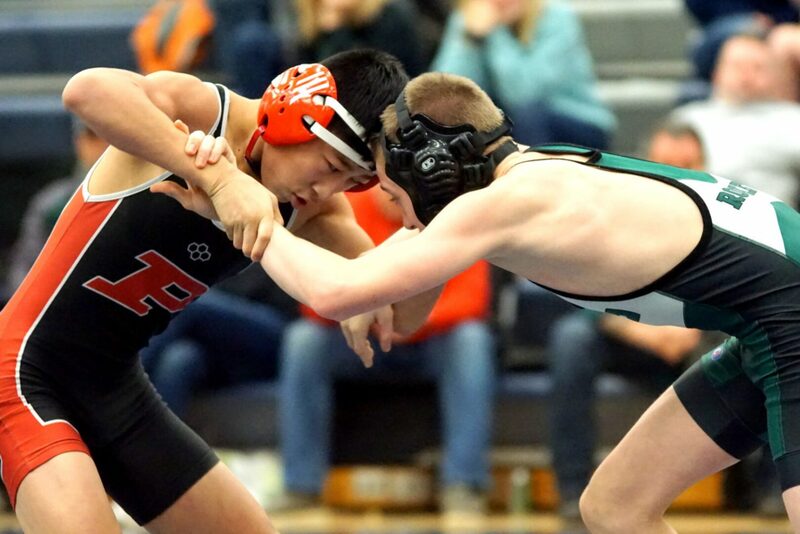 Wrestlers who went 2-0 for Reeths-Puffer were Gerald Woodland (112), Jacob Blawat (119), Noah McKinnon (125), Alex Chipman (130), Kaden Edwards (135), Thade Radosa (145), Caleb McNeil (152), Colby Stephenson (160), and Gerrit Andrus (189) while Hunter McCall (215) went 1-0. Muskegon wrestlers who had a win against Reeths-Puffer were Nat Crump (152), Gabe James (215) and Jamarion Herron (285). 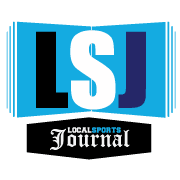 HART TAKES HOME DIVISON 4 TITLE – The Hart wrestling team defeated Ravenna 69-9 in the Division 4 district semifinals before defeating Hesperia 61-12 in the finals. 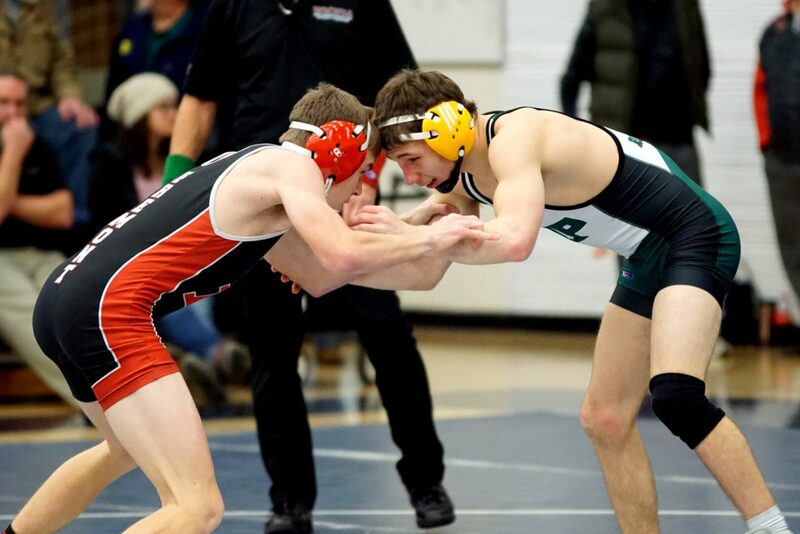 Wrestlers who went 2-0 on the night for the Pirates were Spencer Vanderzwaag (112), Robert Altland (119), Chance Alvestefer (125), Noah Cantu (130/135), Jordan Mallory (135/140), Andrew Whitney (140/145), Jayden Vanderzwaag (152), Jerry Brandel (160), Thomas Tanner (171/189), and Alex Holladay (189/215). 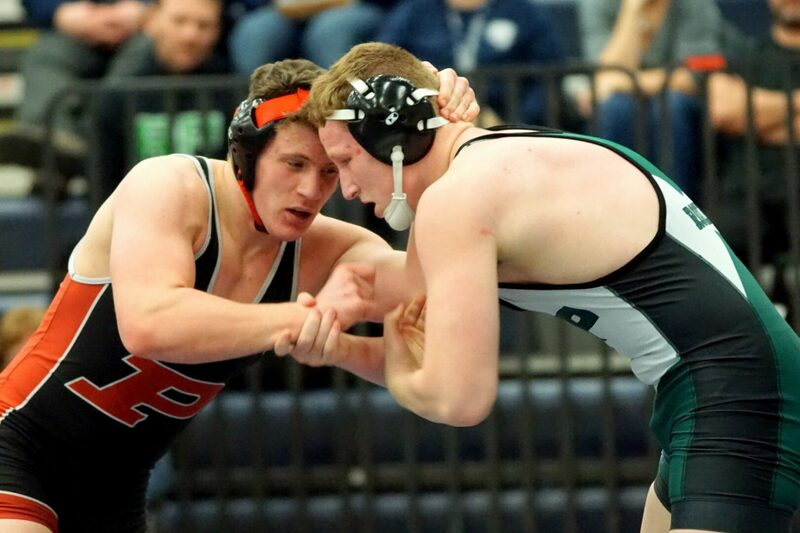 Wrestlers who won one match for Hart were Noah Bosley (103), Cesar Velasquez (215) and Tanner Breitwisch (285). 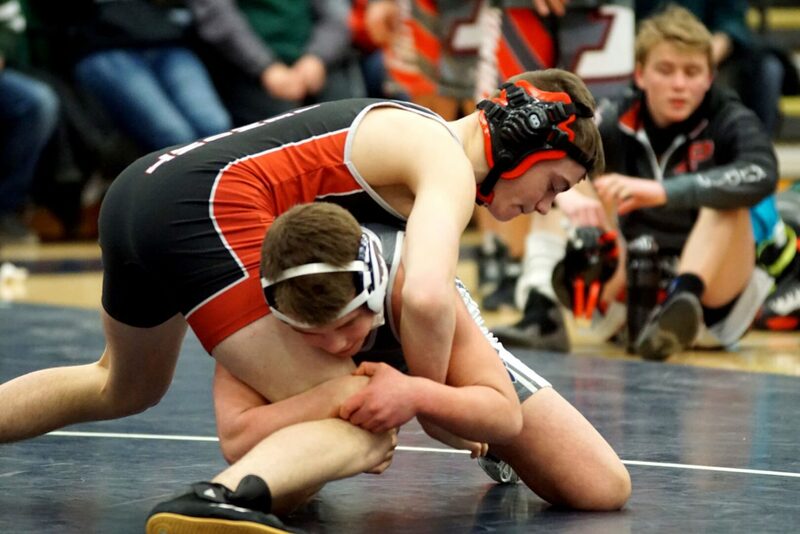 GRAND HAVEN MAKES FINALS BUT FALL NARROWLY – The Grand Haven wrestling team defeated Mona Shores 52-20 in the Division 1 district semifinals before losing 40-31 to Hudsonville in the district finals. Buccaneer wrestlers who went undefeated were Aiden Pike (103), Riley Rhone (112), Hefzur Rahman (112), Cody Miller (130) and Zach Boersen (135). 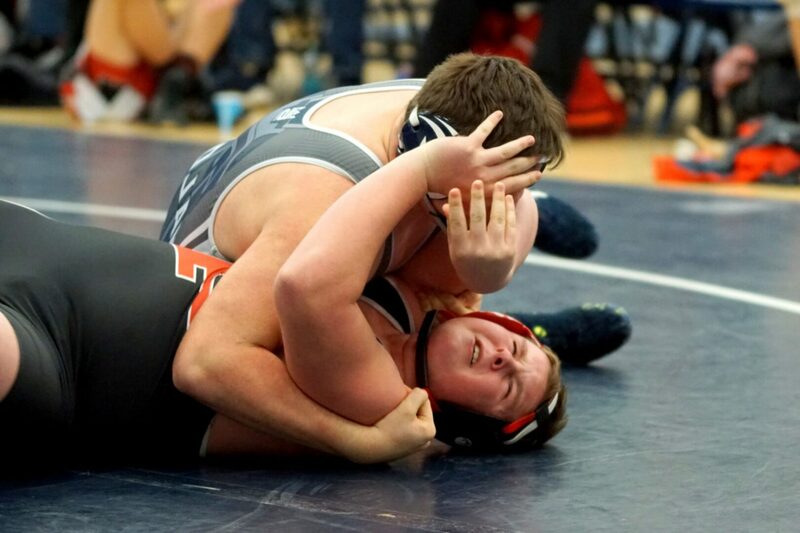 Mona Shores winning wrestlers were Anthony Gaiser (119), Camran Stout (160), Robby Swanker (171) and Colt Stout (285).